As undersea cables become strategic assets in the cloud wars, will data centers flourish where the cables emerge from the sea? The arrival of two major subsea cables in Virginia Beach has made the resort town a focal point for speculation about the power of cable landings in data center development. Local officials hope that Virginia Beach can provide the state with a “second front” in the cloud wars, more than 200 miles south of the world’s largest concentration of data centers in Northern Virginia. Several modest data center projects have been announced in Virginia Beach, which hopes to create a colocation hub near the cable landing station for the MAREA and BRUSA cables. But the biggest beneficiary of the undersea cables may be the Richmond area, where Facebook is building a $1 billion data center campus in Henrico County, just down the road from a major QTS Data Centers facility. 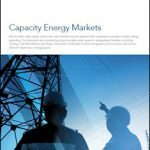 Those companies have focused attention on the area as a destination for hyperscale data centers. Facebook is a major investor in the MAREA cable, along with Microsoft, and the new Richmond site provides easy access to trans-Atlantic data traffic. Undersea telecommunications cables are now strategic assets in the growth of hyperscale Internet companies, with companies like Google, Facebook, Microsoft and Amazon emerging as key investors. Last month Google became the first Internet company to announce an undersea cable project exclusively for its own use. The MAREA project is a good example, showcasing how over-the-top (OTT) providers that deliver video over the Internet – a group that includes Google, Facebook, Apple and Microsoft – are investing heavily in infrastructure to support future growth. Microsoft says its investment in MAREA was influenced by Superstorm Sandy and its 2012 disruption of subsea cables around Manhattan, which highlighted the need for cables to follow diverse routes for disaster recovery. “For us, the storm brought to light a potential challenge in the consolidation of transatlantic cables that all landed in New York and New Jersey,” said Frank Rey, director of global network strategy for Microsoft’s Cloud Infrastructure and Operations. Why Virginia Beach? Perhaps because it is due east of Boydton, a tiny town in Southern Virginia where Microsoft operates one of the world’s largest cloud computing campuses. Microsoft has invested $2 billion in data centers and servers in Boydton, where it has already built seven data centers and 1.1 million square feet of space, and is adding additional capacity. As these cloud titans focus investment in cables and new routes, it has the potential to reshape how data flows across the ocean, onto the U.S. mainland, and into the cloud. How will that flood of traffic rising out of the ocean shape the data center geography? Virginia Beach is a great place to examine this question. It’s a city of about 450,000 residents in the Hampton Roads area of Virginia, with an economy dominated by beach tourism and the large military community around the U.S. Navy port in nearby Norfolk. Officials from Virginia Beach and fiber provider Mid-Atlantic Broadband have been traveling extensively to promote the city as a data center destination, attending industry events in Hawaii and London. Globalinx Data Centers is building a carrier-neutral meet-me-point at a data center campus in close proximity to the Telxius Cable Landing Station (CLS) in Virginia Beach. Telefonica/Telxius, which is an investor in both the MAREA cable and the new BRUSA cable from Brazil to Virginia Beach, is building a 20,000 square foot data center on 3.5 acres of land in the Corporate Landing Business Park in Virginia Beach. 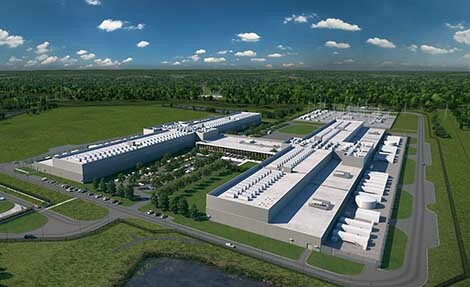 Dutch company NextVN has announced plans to create a large data center park in Virginia Beach. 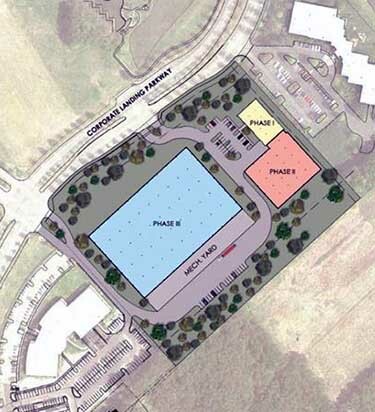 The company is a developer that buys land and handles licensing, permitting, zoning and power and fiber infrastructure to prepare the parcels for data center tenants. The development efforts are focused on Corporate Landing Business Park, a 325-acre, Class A, mixed-use park with ultra-high-speed network infrastructure, available fiber access hubs, and a cable landing station. The park has been approved for streamlined permitting processes and flexible business assistance programs. Veteran observers of the state’s data center industry see potential for development in Virginia Beach, but say it’s still early days. Greg Twitt agrees, and sees an interconnection facility as the logical starting point for a data center ecosystem in Virginia Beach. Twitt is the founder and President of Globalinx Data Centers, and knows the area well from his group’s ownership of a facility 25 miles away in Norfolk, which hosts an EdgeConneX data center. 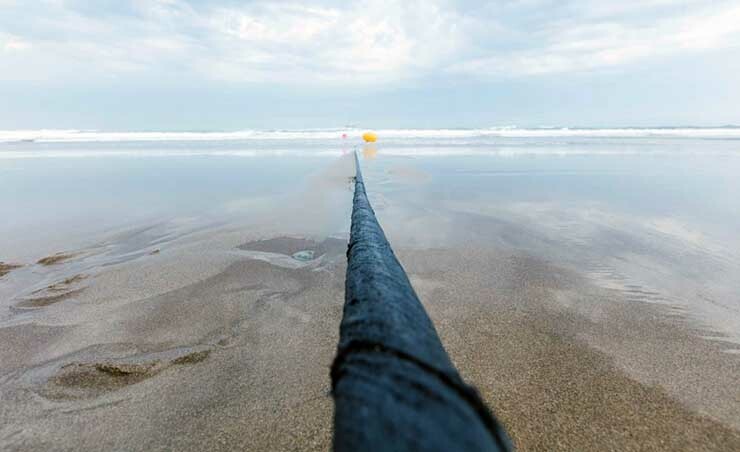 “When it was announced that we were getting a subsea cable coming in from Telefonica, I was interested in developing a colocation facility at the cable landing,” said Twitt. “Location is really the most important thing. I think Virginia Beach is a logical stopoff point, particularly when you have a city that’s so pro-subsea development. Globalinx is nearing completion on the first phase of a 10,750 square-feet Tier III data center facility on an 11.5-acre campus within Corporate Landing Park. 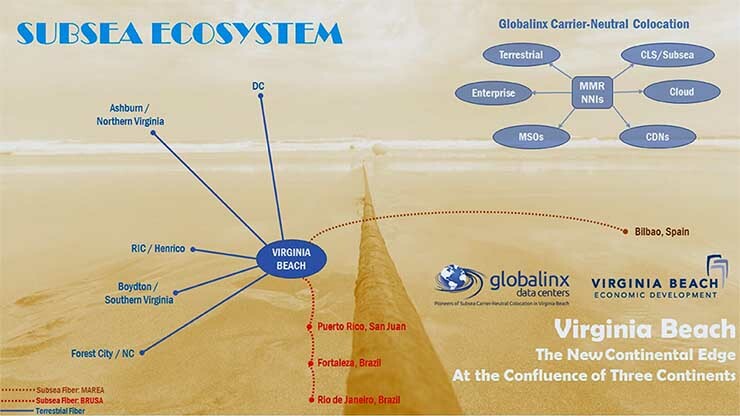 Globalinx has outlined a three-phase plan that will expand its Virginia Beach campus to more than 150,000 square feet of colocation data center space offered with variable power densities. In terms of data center development, the big winner from the MAREA cable has been Henrico County, a suburb of Richmond about 100 miles northwest of Virginia Beach. In October Facebook announced plans to invest $1 billion in a new data center campus in Sandston. The 970,000 square first phase of the data center is being built in the White Oak Technology Park, where QTS Data Centers already operates a huge campus. The campus in Henrico County provides Facebook with easy access to trans-Atlantic data traffic coming from the MAREA cable. Facebook is a major investor in MAREA, which provides it with a particularly strong economic case for building in proximity to the cable landing. Newby said the Richmond area benefits from “optical spacing” for fiber running between Virginia Beach and Ashburn, where Facebook also operates a cluster of data centers. That’s music to the ears of QTS, which was the early mover in Henrico County in 2010, buying a former semiconductor fab sitting on 210 acres of property, which the company has converted into a data center. QTS has been positioning the campus as a destination for hyperscale server farms. QTS has been retooling its entire operation to focus on hyperscale opportunities, and just notched a huge win with a 24-megawatt deal with a cloud provider in Manassas. Newby believes those type of huge facilities could become more common in Henrico County. City officials see an opportunity to recast Virginia Beach’s identity. “MAREA is allowing us to become a digital port, not just a port city,” says Harris.